Today, the Walker and 89.3 The Current announced the lineup of Rock the Garden 2015. For the second year, the festival will span two days: Saturday and Sunday, June 20 and 21. On Tuesday, March 10 we celebrated the announcement by revealing one artist every hour live on 89.3 The Current. 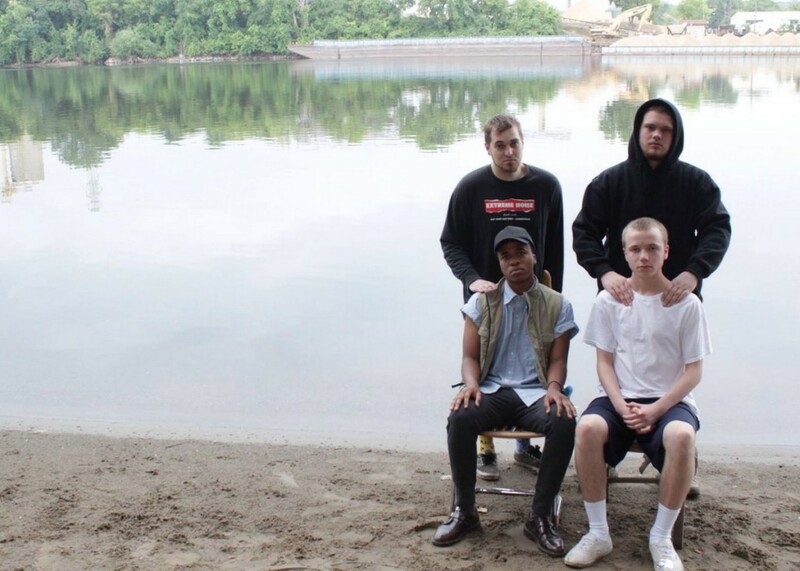 We liveblogged the announcement all day, and you can see the entire list of bands below, along with a few fun facts about them. For more updates, follow the action on Twitter at @walkerartcenter, @RockTheGarden, and @TheCurrent. 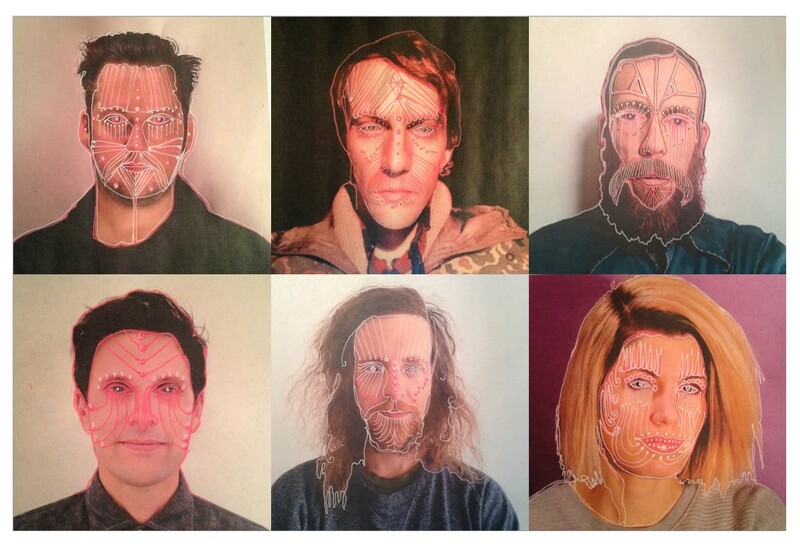 Modest Mouse hasn’t played in the Twin Cities since 2010, and their upcoming release, Strangers to Ourselves, is their first full-length album in eight years. The album features “The Best Room,” a single based on frontman Isaac Brock’s experience of the famous Phoenix Lights UFO sighting of 1997. The seminal ’90s punk outfit played its first shows in fourteen years last month in LA, but Rock the Garden will be its first gig back in band’s native Minneapolis. 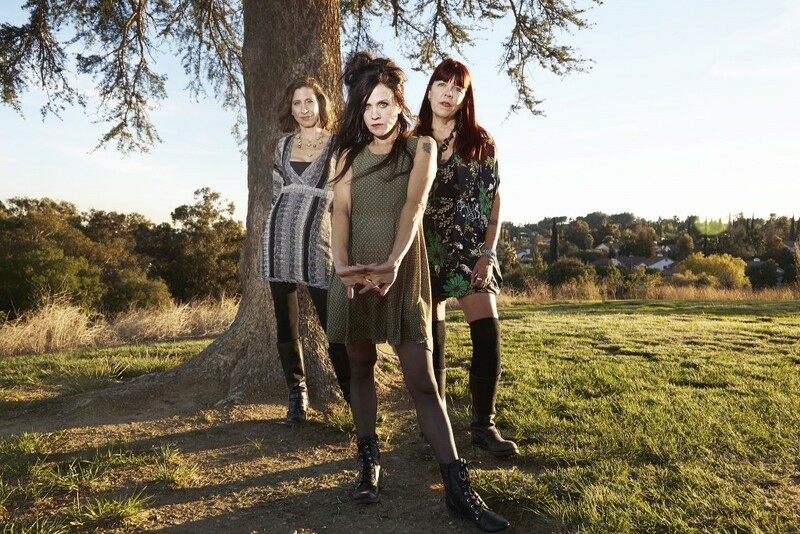 For this reunion, Babes in Toyland returns to its classic lineup of Kat Bjelland, Lori Barbero, and Maureen Herman. One superfan played a huge role in making this reunion happen. While working with Herman at early-2000s digital-music company Fuzz, Chris Skarakis repeatedly begged her for a reunion. As one of Google’s earliest employees, he had the persuasive skills–and the financial means–to prompt the band to get back together. The band has tight ties to contemporary art: members were introduced to artists like Vito Acconci and Diamanda Galas by Tim Carr, a Reprise exec and former Walker associate director of Performing Arts. One was especially impressed by the band: Cindy Sherman’s photos appeared on the covers of two Babes albums, and the artist makes an appearance in the video for the band’s 1991 single “Bruise Violet,”, which includes footage shot in the artist’s SoHo loft. 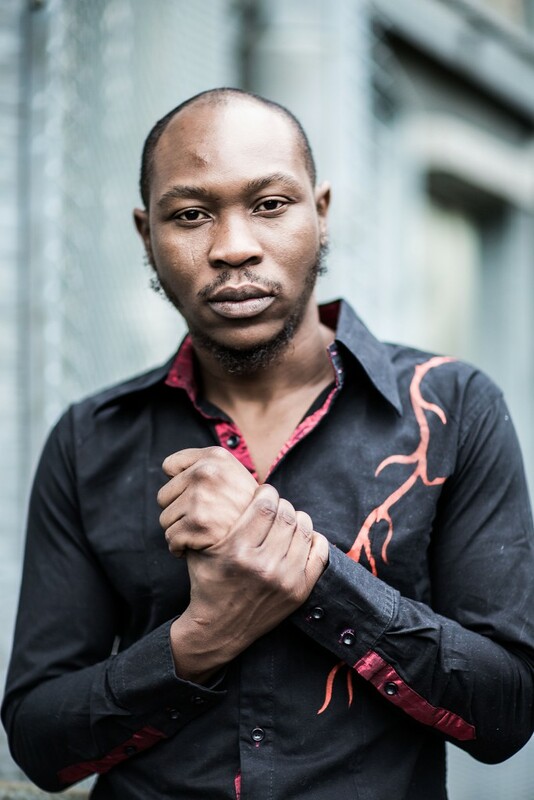 The son of Afrobeat pioneer Fela Kuti, saxophonist, singer, and bandleader Seun Kuti has been carrying on his father’s legacy with a style of West African dance music all his own. First playing with the band at the age of eight, Seun leads Egypt 80, the group of musicians who once backed up his father. Kuti’s most recent album, A Long Way to the Beginning, was produced by jazz pianist Robert Glasper, who will perform at the Walker in May with pianist Jason Moran. The album also features guest rappers M1 (of Dead Prez) and Blitz the Ambassador. Seun was offered the lead role in Fela!, Bill T. Jones’s hit Broadway musical about his father’s life and music, but turned it down. “It would just give ammunition to those who say I am copying my father,” he told the Guardian. 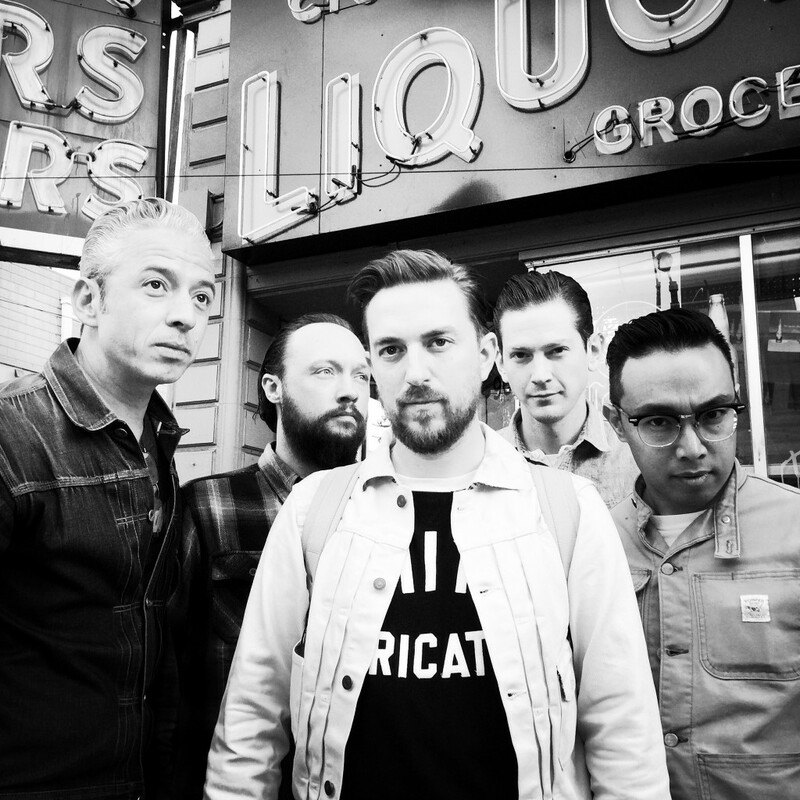 Broken Arrow, Oklahoma’s own JD McPherson makes roots music with simultaneous originality and shameless nostalgia, drawing influence from both Little Richard and Wu-Tang Clan. McPherson’s music is part Motown and part rockabilly with a little bit of the fuzzed-out blues of the Black Keys thrown in for good measure. On February 10, McPherson released his second full-length LP, Let The Good Times Roll. Even though he’s not a son of the Midwest, McPherson has a huge fan base in Minnesota. When asked about this by Mary Lucia during a recent in-studio session at The Current, McPherson said, “We all know that Minnesotans are very intelligent and sensitive, artistic people, with the highest level of taste.” You flatter us, JD. Before deciding to play music full time, McPherson was trained as a visual artist. He received an MFA from the University of Tulsa in Open Media. You can sense the influence of an art-school background on the literary style of his songwriting. 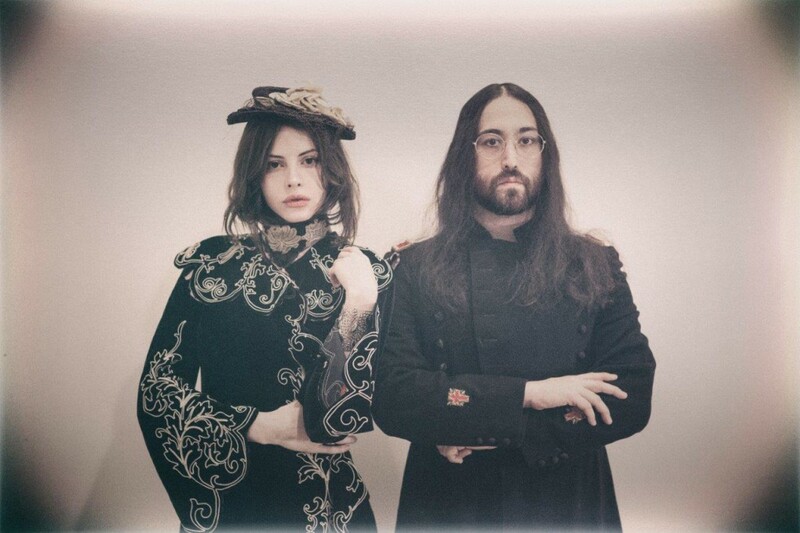 The Ghost of a Saber Tooth Tiger features singer-songwriter Sean Lennon along with his girlfriend and collaborator Charlotte Kemp Muhl. Their music merges the classic ’60s psych sounds of a certain world-renowned four-piece with the surrealism of more modern acts like the Flaming Lips and Ariel Pink. Ever wonder what Sean Lennon’s favorite flavor of ice cream is? Or what he would do if he found $46 on the ground in a parking lot? Find the answers to these and other questions in this interview with Lennon, conducted by a grade-schooler named Olivia for the website Kids Interview Bands. 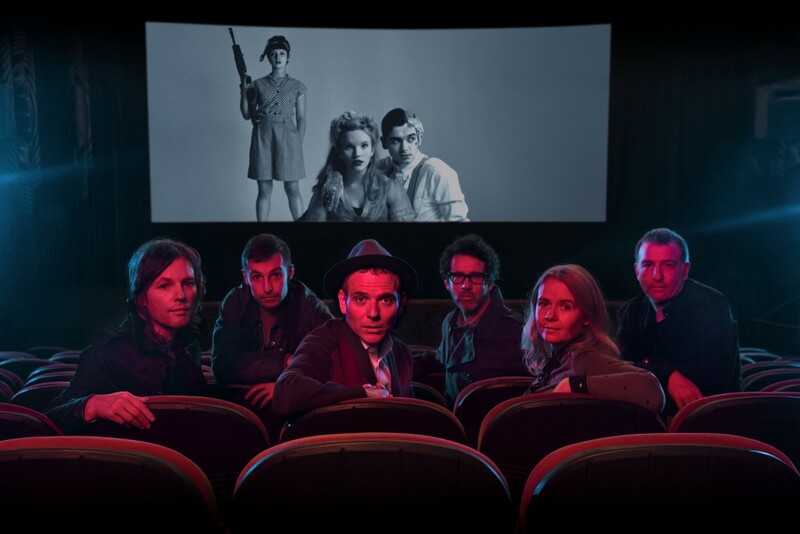 In January 2015, Belle and Sebastian dropped Girls in Peacetime Want To Dance, their first album since 2010. Nineteen years and nine albums into their career, the band is still finding new nooks and crannies of pop history to plum for inspiration. On this album, they’ve injected the danceability of ’80s synth pop without losing any of their revolutionary edge. Last year frontman Stuart Murdoch made his debut as a film director and writer with the musical God Help The Girl. The film garnered a Special Jury Award at Sundance, and the soundtrack featured original songs by Murdoch and Belle and Sebastian. Belle and Sebastian might not be the first band you’d expected to cover Journey, but when you’re playing a children’s hospital, you have to break out the hits. Here they are playing “Don’t Stop Believing” at Children’s Healthcare of Atlanta for the Songs For Kids Foundation. 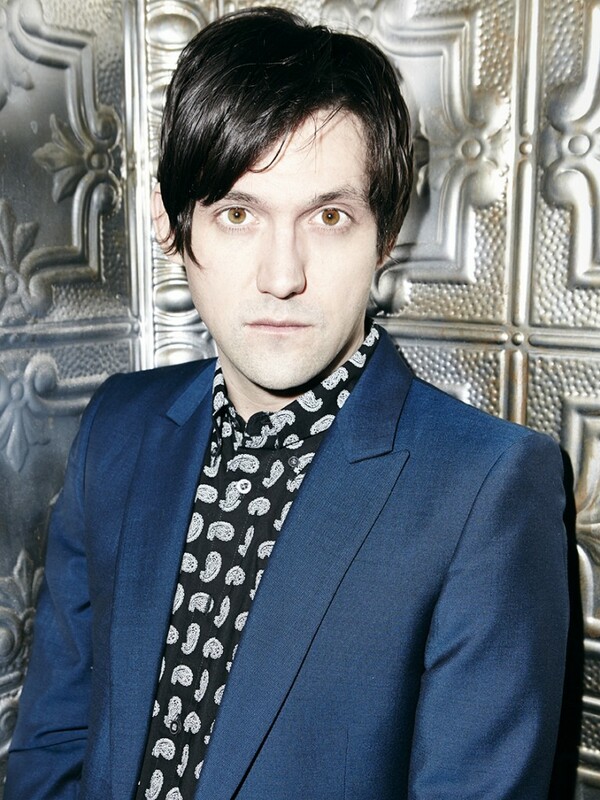 The last time Omaha native Conor Oberst swung by the Twin Cities to play to a packed crowd at First Avenue, he also stopped by The Current to perform a stunning in-studio session with his tour mates Dawes. In a recent interview with Noisey, Oberst revealed the existence of an unreleased collaborative album he recorded with Rilo Kiley’s Jenny Lewis and the Postal Service’s Jimmy Tamborello in 2003 called Blood on the 4-Tracks. Unfortunately, it seems the only way they’d be interested in releasing it is as a novelty edible seven-inch on Third Man Records. Your move, Jack White! Speaking of long-lost Oberst projects, he will be touring all of April with his recently reunited punk project Desaparecidos. The group will be releasing the follow-up to its 2002 record Read Music/Speak Spanish on Epitaph sometime in 2015. The music video for “Pedestrian at Best,” a single from her upcoming record Sometimes I Sit and Think, and Sometimes I Just Sit(due out March 23), features Barnett playing a depressed clown who just can’t seem to catch a break. Hilarity ensues. 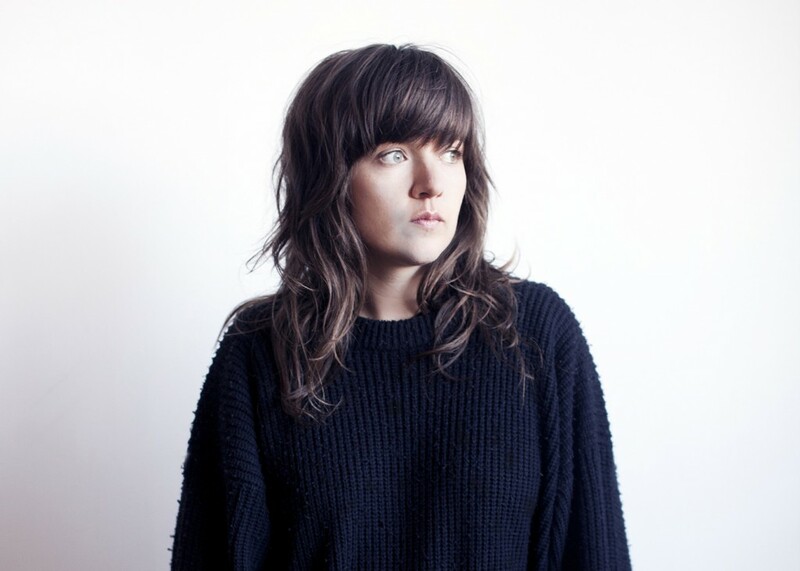 Want to watch Courtney Barnett cover the entirety of INXS’s seminal 1987 album Kick? Sure you do! 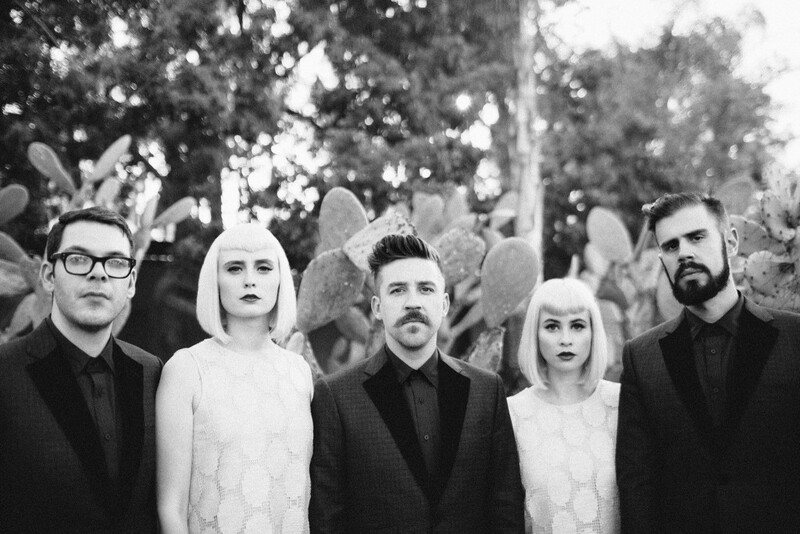 Described by the Guardian as “exuberant” and “relentlessly melodic,” the Brooklyn indie-rock quintet Lucius makes millennial girl-group pop with anthemic ambitions. Their live act is somewhere between a fashion show and a rock opera, featuring dual vocalists Jess Wolfe and Holly Laessig singing in unison dressed in identical outfits. Respected economist, New York Times columnist, and self-proclaimed “60-year-old wannabe hipster” Paul Krugman is an avowed fan. The cover of Lucius’s latest album, Wildewoman, features art with a timely Walker connection: Belgian artist Evelyne Axell’s 1964 painting Ice Cream will be featured in the Walker-organized exhibition International Pop, on view from April 11 to August 29, 2015. Rapper Allan Kingdom recently found himself in the spotlight when Kanye West featured him on his new single “All Day” along with Theophilus London and Paul McCartney. The song debuted with an explosive live performance at last month’s Brit Awards. At the tender age of fifteen, singer Spooky Black’s first single “Without You” scored mountains of Internet hype, with the song’s music video hitting the million-views mark while he was still in high school. Spooky graduates in 2016, by the way. The annual summer festival returns Saturday, June 20 and Sunday, June 21, 2015 from 2–10 pm each day, in the green space next to the Walker. Tickets go on sale to Walker and Current members on Thursday, March 12 at 11 am. Any remaining tickets go on sale to the general public on Tuesday, March 17, at 11 am. Mark your calendar and make sure that your Walker membership is up to date. Walker/MPR membership ID numbers will be required for all pre-sale purchases. Walker membership: 612.375.7655 or membership.walkerart.org. MPR membership: 1.800.228.7123 or mpr.org/support.